Have you ever wondered which council is responsible for what? This list though not exhaustive will give you an idea. 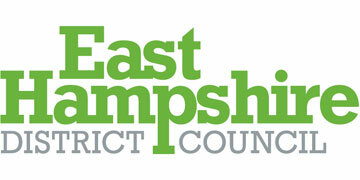 Please click on the Council Logos to take you to their respective websites.